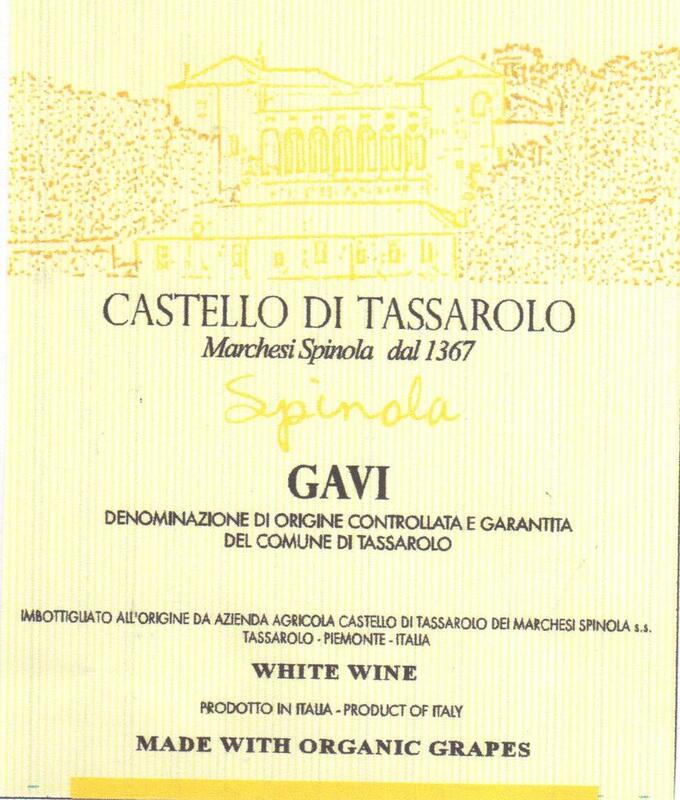 Just a couple of kilometers from the storied Castello di Tassarolo in southeast Piedmont are where generations of the Spinola family have worked the family’s vineyards and land since the 14th century. The focus of their labor today, however, is quite different from both their recent and distant past. 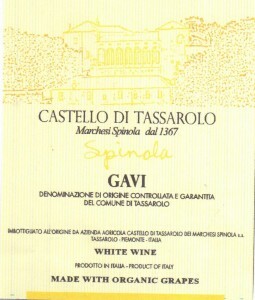 Of Genoese origin, the Spinola’s were engaged in minting until the 17th century, supplying monetary currency throughout the region. They were also agents for the Austro-Hungarian Empire, a function that involved controlling the road between Genoa and Europe’s interior, generating part of their economy from collecting duties on this route. Fast-forward a century and a half until now. 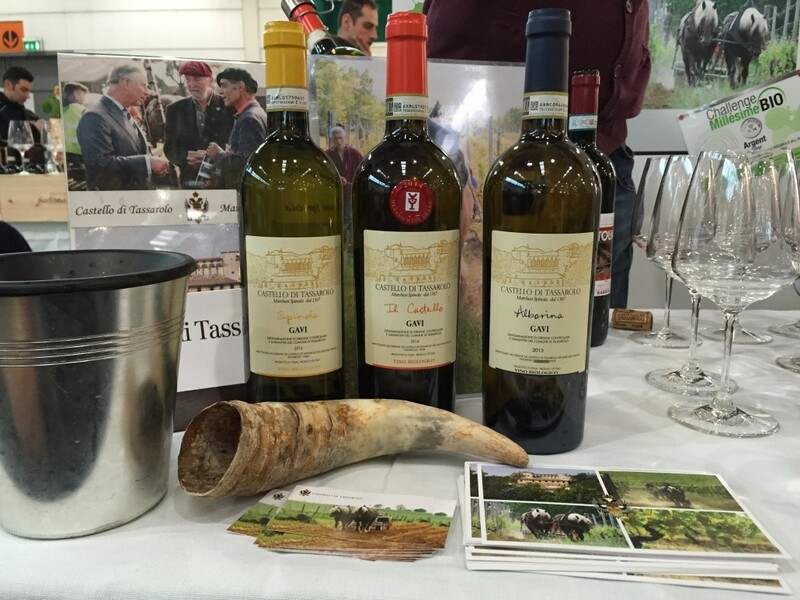 Massimiliana Spinola is the current family member/proprietor that runs the estate using only organic and biodynamic methods. 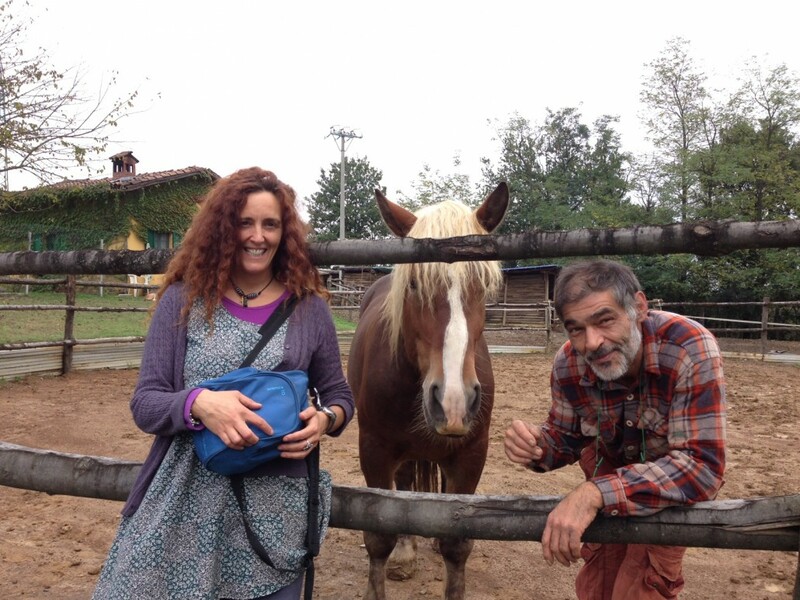 Her husband, Henry Finzi-Constantin, a devout believer in the Steiner school, leads the vineyard work. 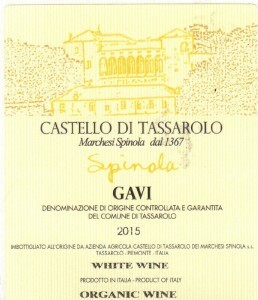 In 2005 she gave up a contemporary art career in London to return to Tassarolo when her father became ill. 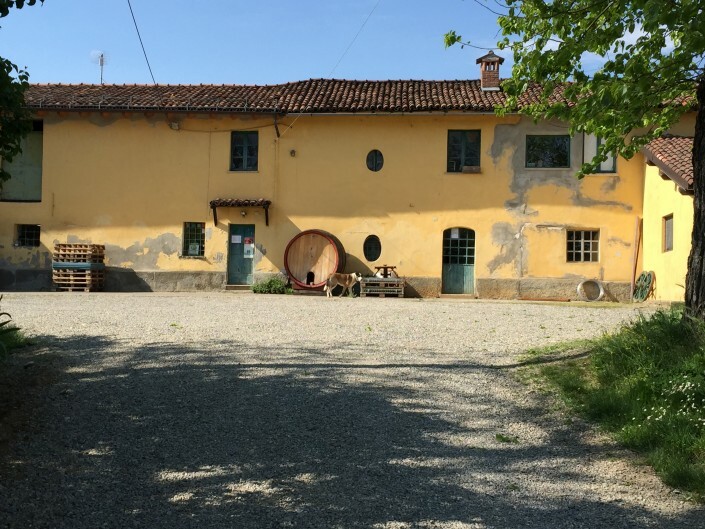 It was a moment of crisis that made her reflect not only upon her own life and career but also on the previous management of the property and its wine production. 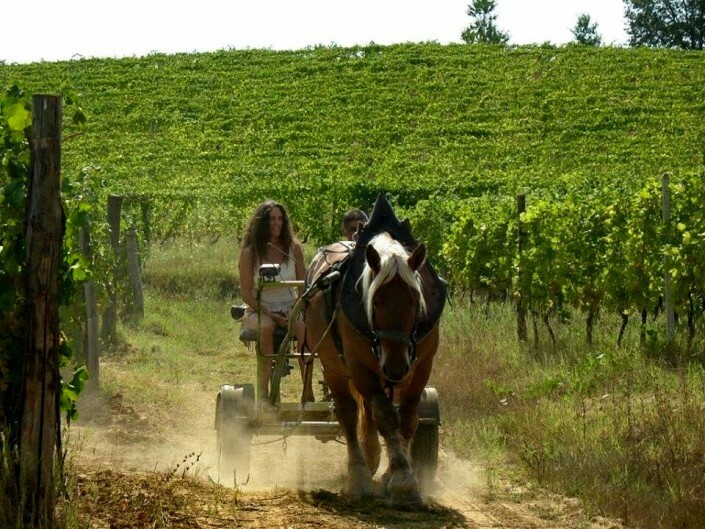 Breaking with the farm’s past of conventional farming, Massimiliana, or “Max,” as she is fondly called, began the courageous transition to biodynamics in 2006. 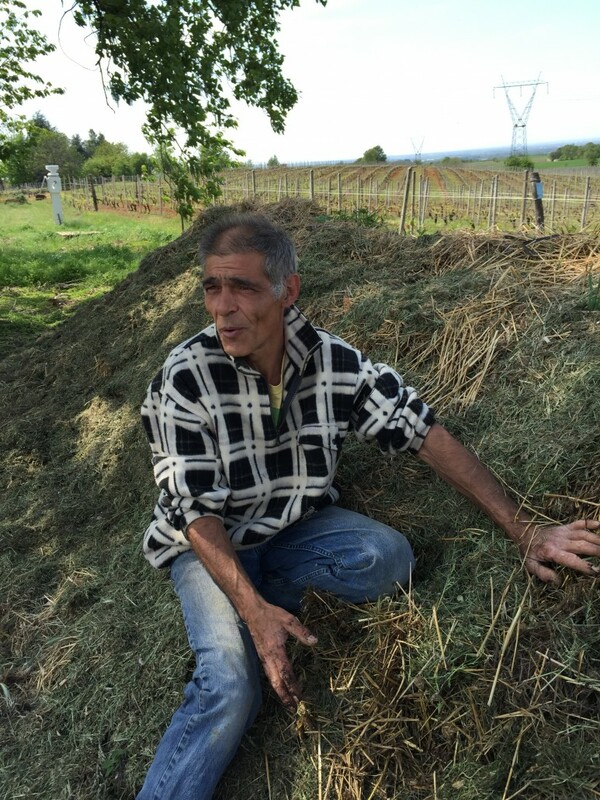 The idea was to develop the vitality of the soils, to nurture the humus and the various ecosystems within the vineyards in order to bring them back to life. Max wearily admits that when she returned to the farm, agronomists intimated that the land was moving in the direction of desertification if they stayed the course. She knew this wasn’t an option. 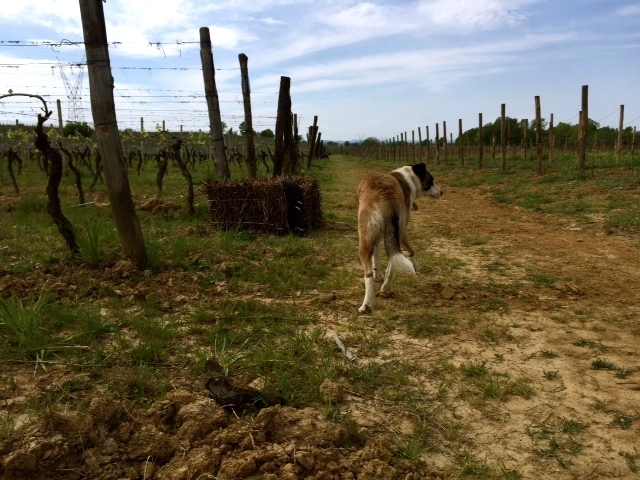 According to Max and Henry, treating the vines with biodynamic preparations wasn’t enough. They engaged a horse of Comtois breed in order to work part of the land without heavy machinery, with the idea to tread as lightly as possible on the soils so not to disturb the humus or suffocate the roots by compacting the terrain. In addition, they nurtured the vineyards with green manure, overturning leguminous material in the soils in order to contribute nitrogen and other microbial life. 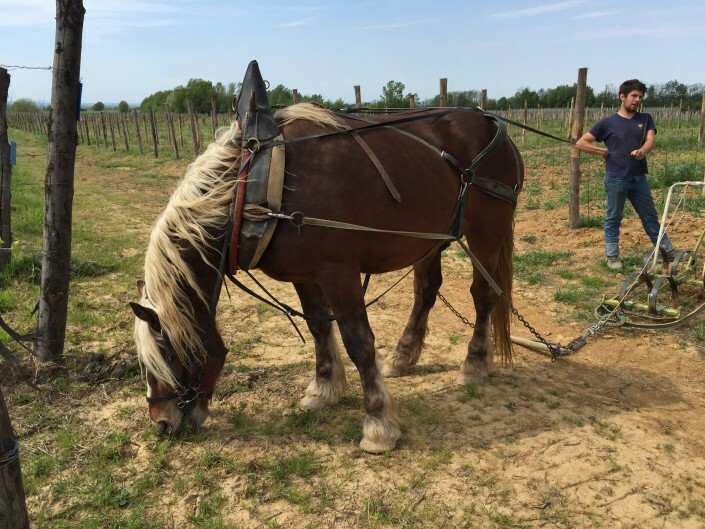 Today Castello di Tassarolo has four horses on the farm and plans to invest in cattle in the near future in order to produce their own manure for biodynamic preparations. It’s Henry’s mission to make the property entirely sustainable and has already taken great strides to make it a reality. Castello di Tassarolo now produces green energy with solar panels near the small lake at the limits of the Alborina vineyard and has even constructed a water tower on the farm in order to best make use of the land’s aquatic resources, storing water for later use. 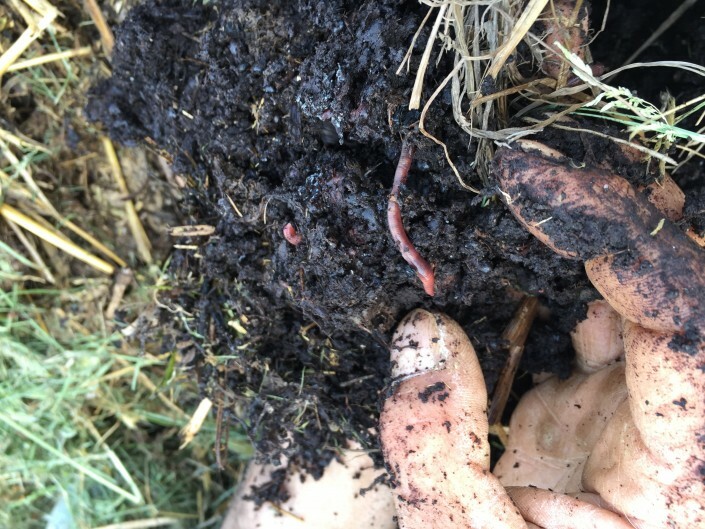 Not surprisingly, there are many vegetables produced on small parcels that practice crop rotation, planted with the hope of soon being able to feed everyone on the farm. 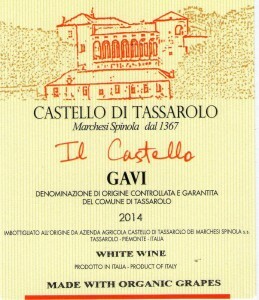 With the life of the soils greatly improved, Castello di Tassarolo can finally have confidence that their “wine is made in the vineyard and not in the cellar.” Since 2007 they have made a line of wines without sulfur, a change in direction initiated by Max and her own sensitivity to the additive. Apart from a few exceptions, most of their wines are fermented and elevated in temperature controlled, stainless steel vats that very efficiently prevent oxidation. 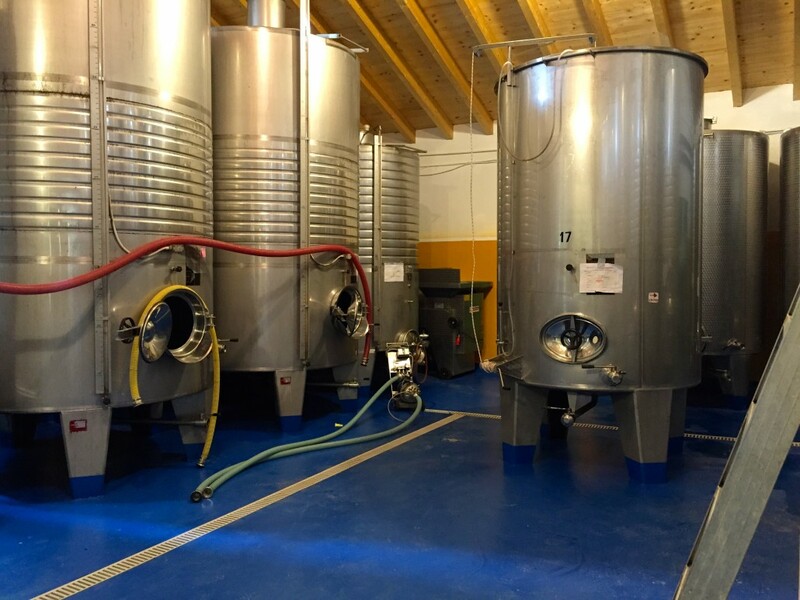 Max and Henry view the adoption and integration of these more modern production components in the cellar as a way of finding a positive intersection of innovation and tradition. 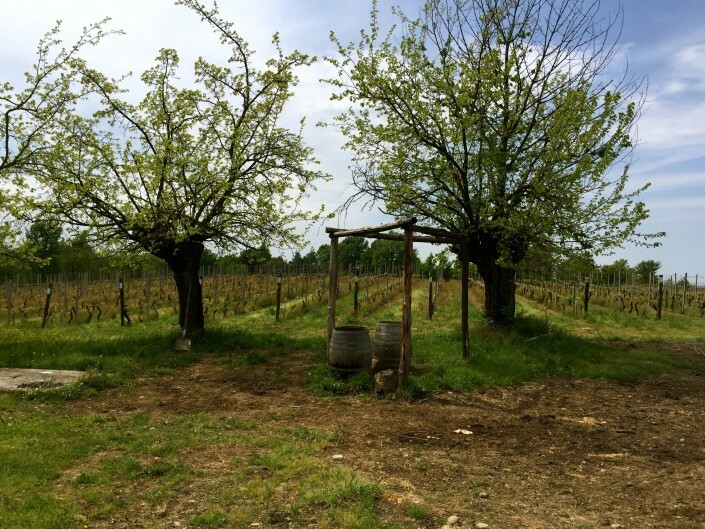 They believe that by embracing state-of-the-art advancements they can best communicate the positive results of their vineyards, those achieved as a consequence of biodynamics. 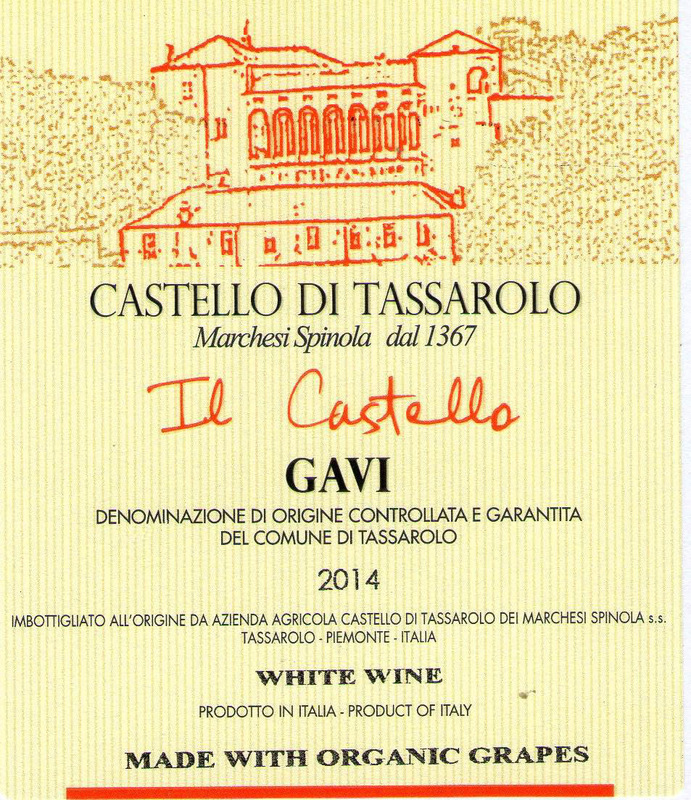 Gavi “Il Castello”: Made from hand-harvested Cortese grapes from the sloping vineyard just below the cantina from vines that range from 10-70 years. 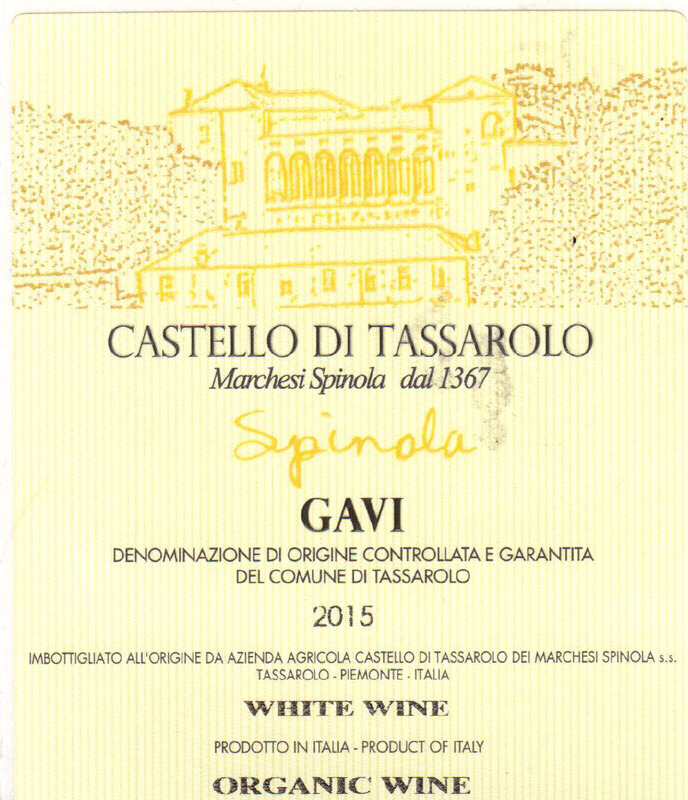 Picked later than the Gavi Spinola and elevated on the lees for a minimum of six months, this cuvee is fuller and more complex. 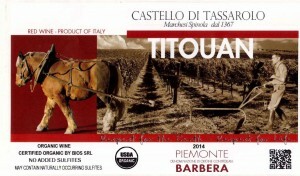 Piemonte Barbera “Titouan”: This Barbera is made from a vineyard that is farmed using French workhorses. 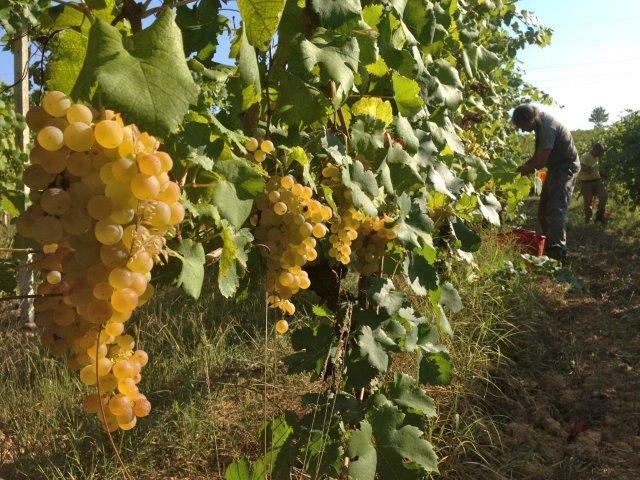 All bunches are hand-harvested and picked at optimal ripeness in order to be able to vinify and bottle without adding sulfites. 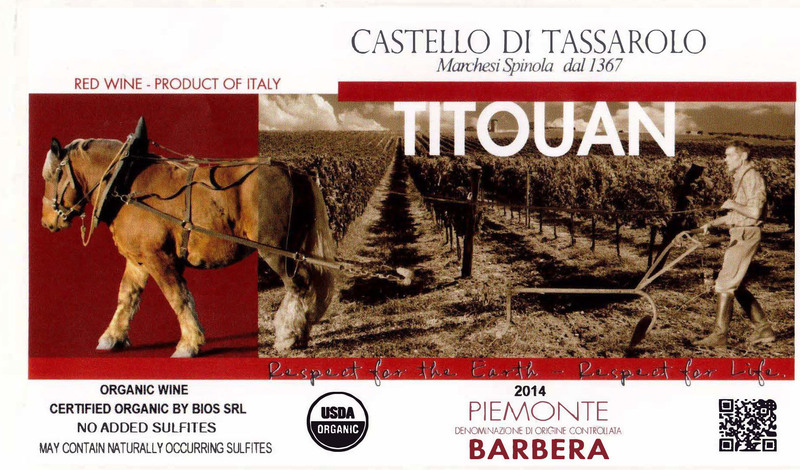 Elevated exclusively in multiple passage barrique, Barbera “Titouan” shows bright berry and cherry fruit with a touch of earth.